Serums and botanical essences compliment beauty regimes like boosters. They give you that extra kick like spiked punch at the prom. While I don’t use any particular product line exclusively, I have been using Elizabeth Grant products for almost a year. The line is phenomenal and more effective than other lines I use. 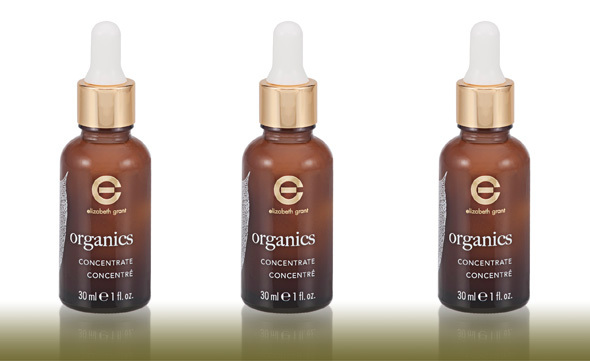 Elizabeth Grant Organics Concentrate is a pure botanical essence ($70, 1 oz.) 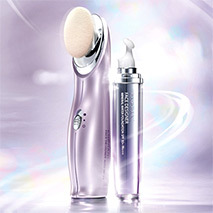 that rejuvenates and improves the texture of skin dramatically. The essence comes in a glass bottle with a dropper and feels and looks like milk without any fragrance. The Organics Concentrate contains Narcissus flower, Argan oil, Torricelumn, and organic teas. I used it twice daily after washing my face and in three weeks, my skin felt softer, more youthful, and more radiant. 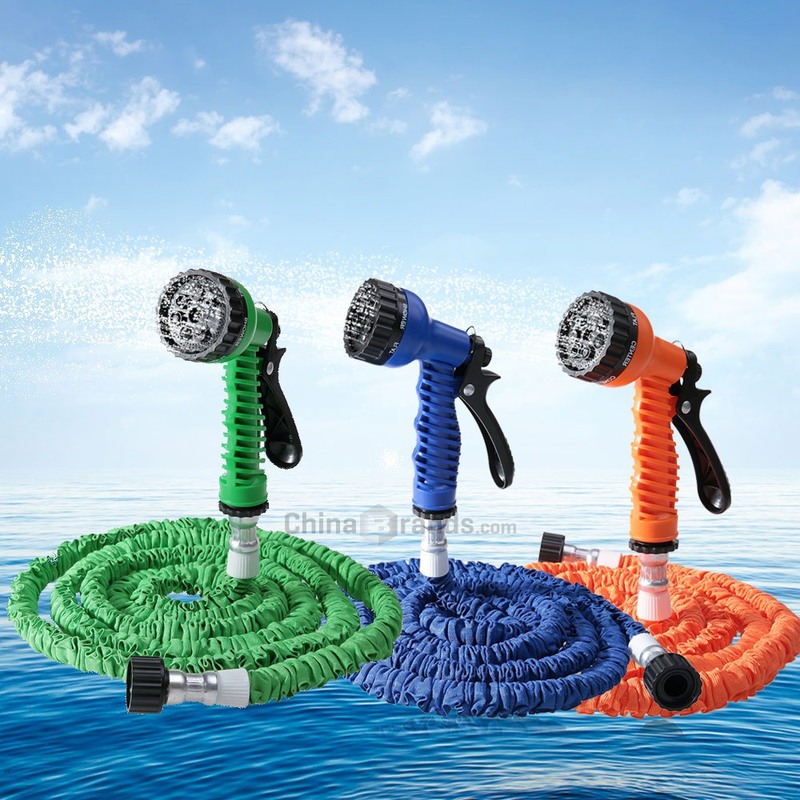 This is especially helpful during the endless 30 degree days of winter that dry and weather your skin. The price point is a little high, but can you put a price on your face?